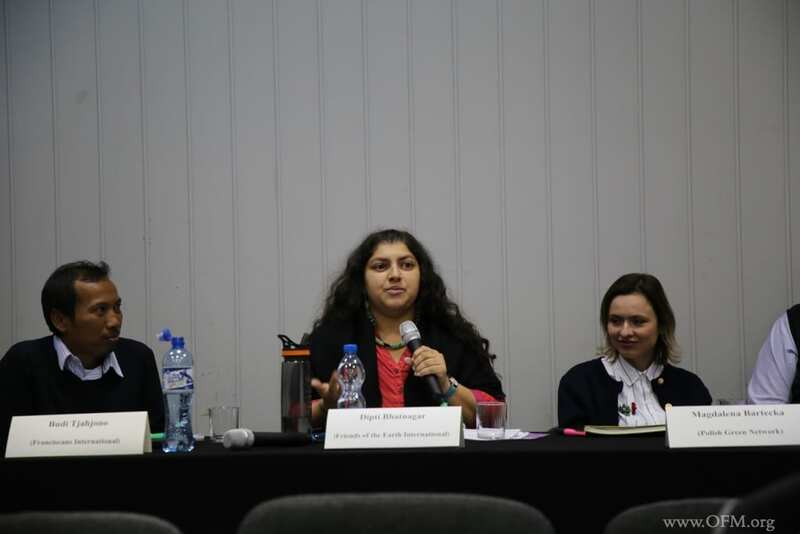 The 24th Conference of the Parties (COP) organized by the UN Framework Convention on Climate Change (UNFCCC) was held in Katowice, Poland, on December 3 – 14, 2019. 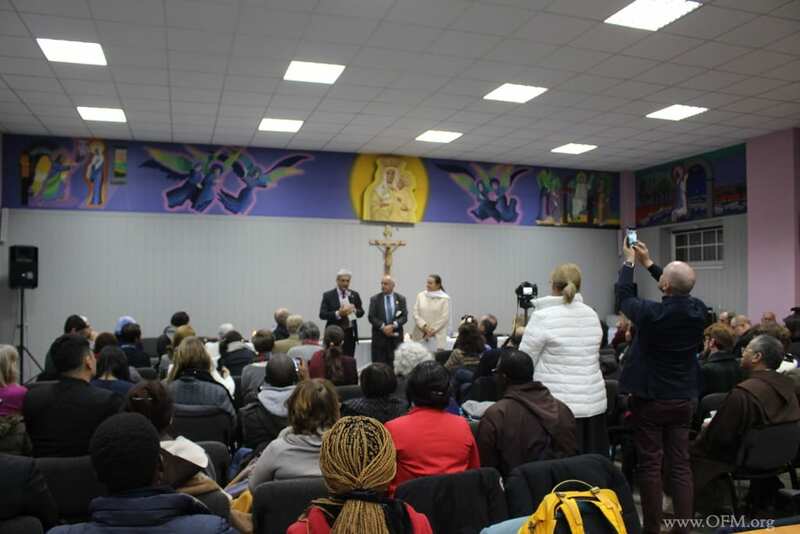 More than 30,000 delegates from the governments of the Parties and the civil society have gathered to discuss, negotiate and decide many issues regarding the global climate crisis, and ratify the Paris Rulebook. 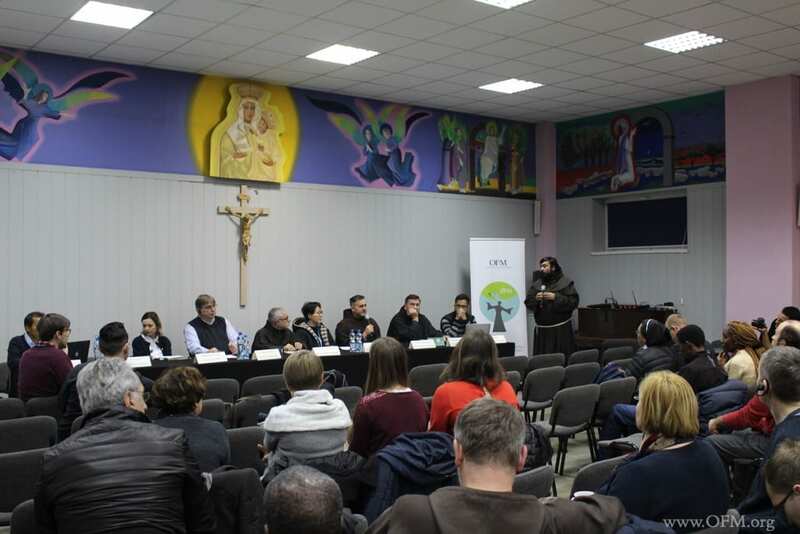 The venue of COP24 is significant for Just Transition which is one of the crucial issues of climate justice because the city has a long history of coal mining and has been affected by its excessive carbon emission. 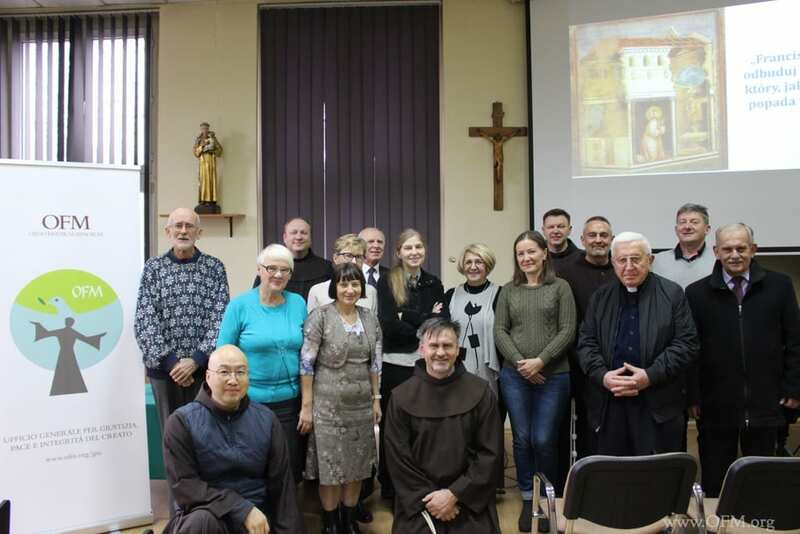 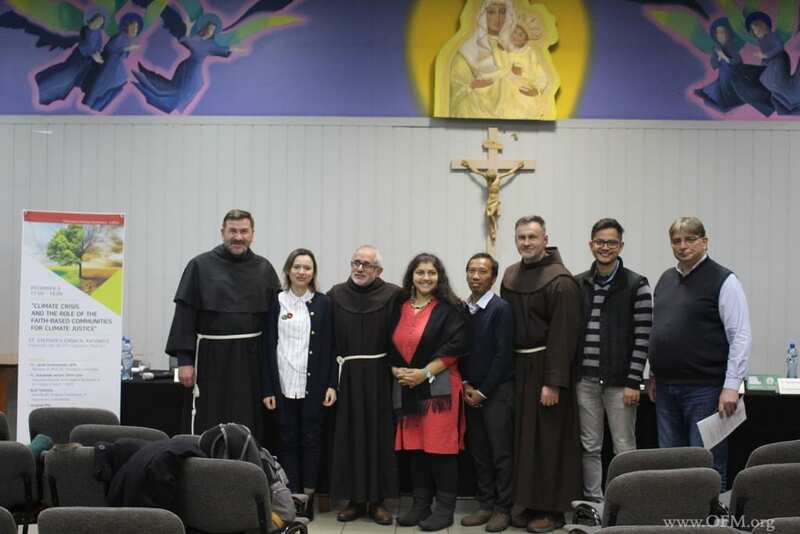 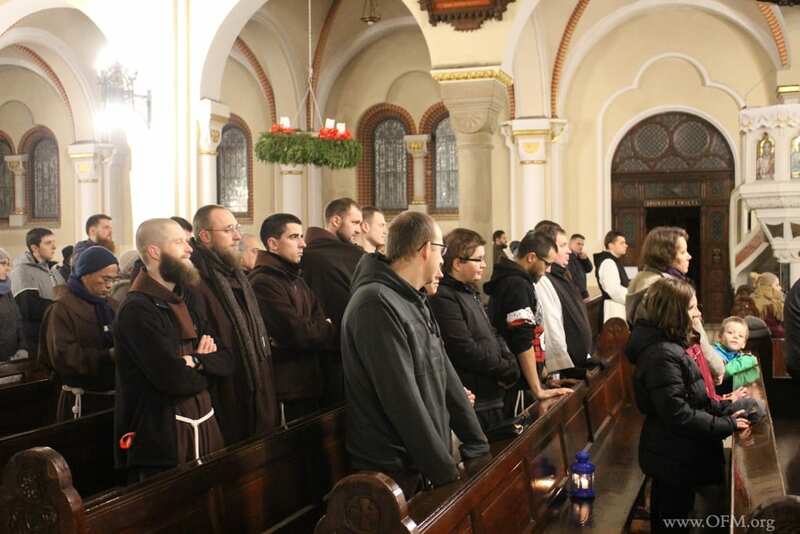 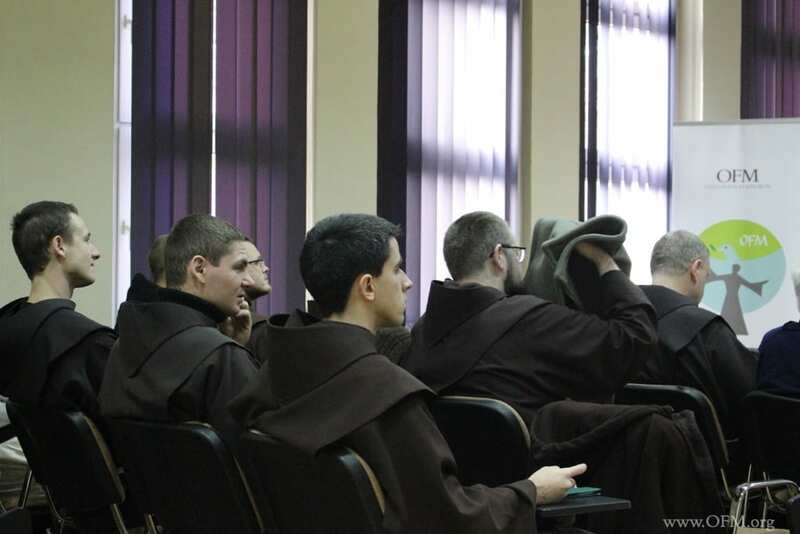 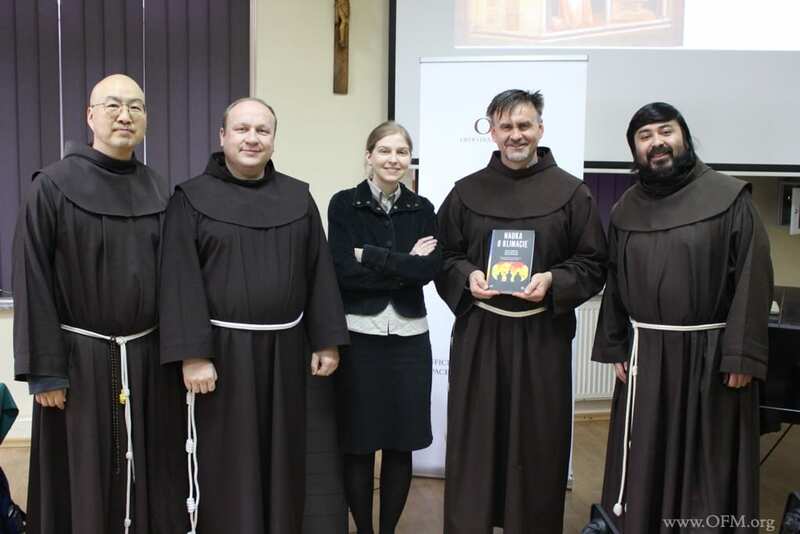 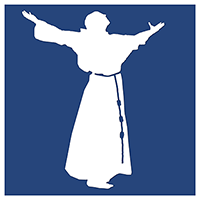 On December 2, the Franciscan delegates that consist of four members of the Animation Committee and five JPIC Coordinators of the European Conferences have participated in the “Interfaith Talonoa Dialogue.” They shared and discussed on various issues of climate justice and the urgent need for lifestyle change together with more than 100 people from different religious/spiritual traditions. 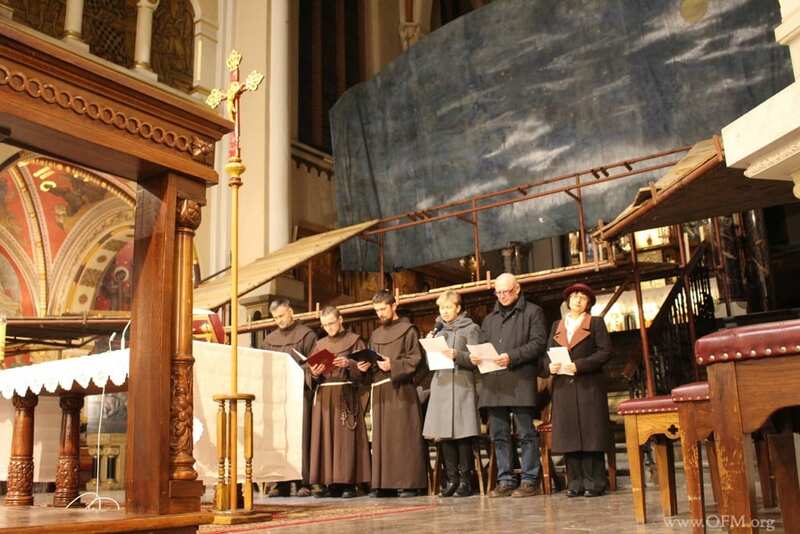 This event was followed by the interfaith/ecumenical prayer service for Mother Earth and the poor.